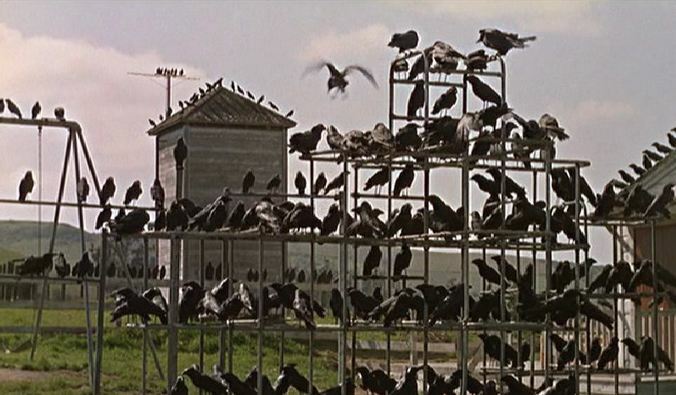 Alfred Hitchcock is the greatest filmmaker of all time. This is a claim that very few people would ever argue with. His films challenged the limitations of technology and delivered subject matter that many had never seen before. The list, at a glance, displays some of the all-time greatest films. Many of them are downright masterpieces. So here is our list of the top 20 Alfred Hitchcock films of all time. It was big news in 2012 when the esteemed Sight & Sound critic’s poll, coordinated by the British Film Institute, had “Vertigo” dethroning “Citizen Kane” as the best film of all time. 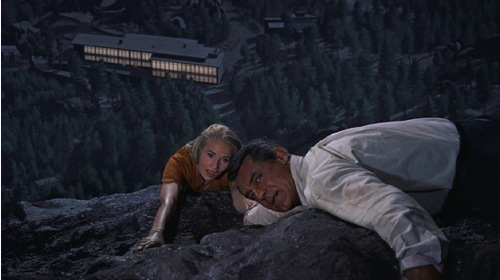 “Vertigo” received mixed reviews upon its initial release, but is now widely considered one of the most defining works of Hitchcock’s career. In 2008 it was ranked 40th to the best film of all time by Empire Magazine. In addition to implementing new, innovative filmmaking ideas, including the famous push-pull camera effect, the film is, to this day, regarded as a monumental cinematic achievement. Click “Continue Reading” to see the rest. 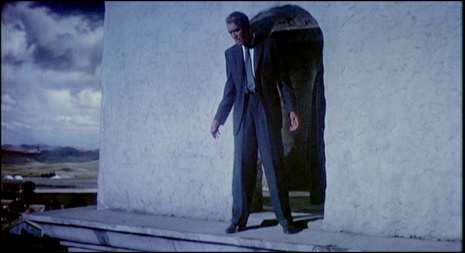 “North by Northwest” takes an advertising executive, played by Cary Grant, amidst an action-packed escapade after his identity is mistaken by some very dangerous people. Everything comes together in the iconic, climatic battle atop Mount Rushmore. The Hitchcockian “innocent man forced to run” concept and a scale more grand than any of his films before it. 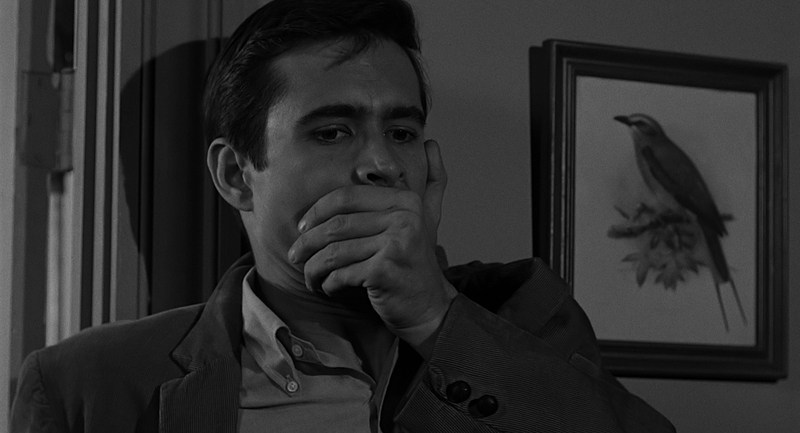 “Psycho” became one of Alfred Hitchcock’s most popular films after shattering so many unwritten laws in filmmaking. The film is based on a novel by Robert Bloch and has left a large legacy, including spin-offs, less popular sequels, less popular remakes, and a semi-popular television show. In 1992 the US Library of Congress deemed the film “culturally, historically, or aesthetically significant” and selected it for preservation in the National Film Registry. 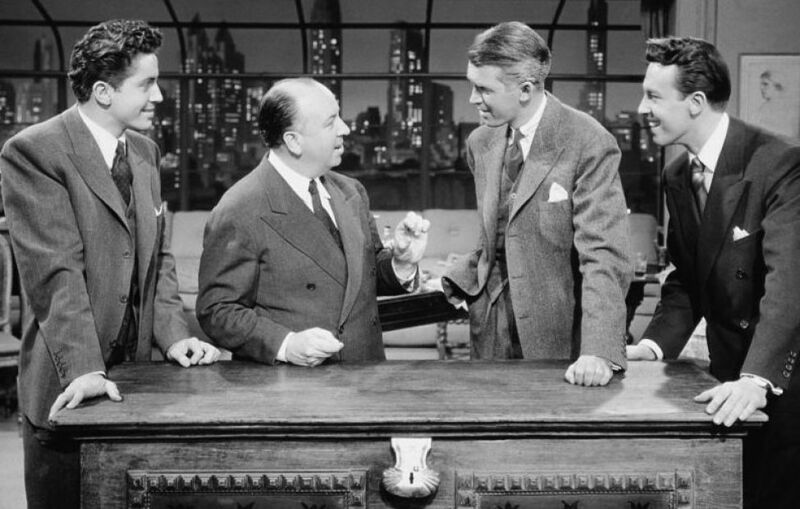 Later in his career James Stewart developed a relationship with Alfred Hitchcock, it is widely regarded as the greatest actor-director relationship in film history. 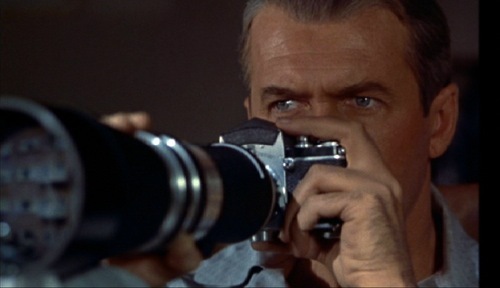 “Rear Window” ranks as #42 on AFI’s 100 years.. 100 movies list and #14 on AFI’s 100 years… 100 thrills list. Along with “Psycho,” “Rear Window” was also selected for preservation in the National Film Registry by the Library of Congress. “Vertigo,” “North by Northwest,” “Psycho,” and “Rear Window” are often considered the four greatest films by Alfred Hitchcock and they are shuffled around within the top four of many lists. 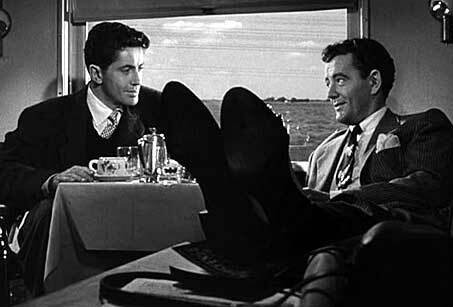 But lingering right on the outside of them is “Strangers on a Train.” “Strangers on a Train” is based on the 1950 novel of the same name by Patricia Highsmith. Similar to “Vertigo” the film received mixed reviews upon its initial release, but was popularized by the times. 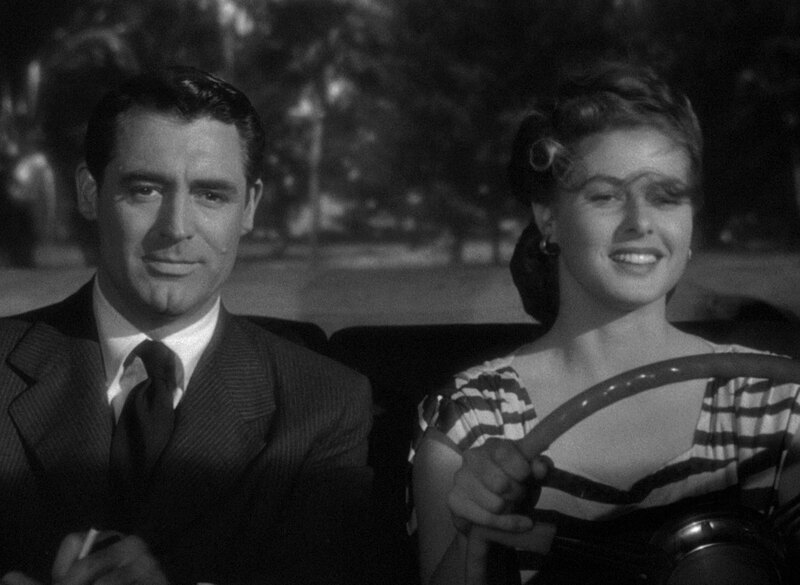 Many films today take inspiration from its theme of criss-cross murder. “Rebecca” was Alfred Hitchcock’s first American project. 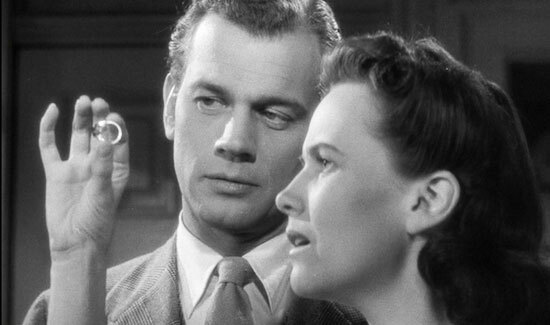 It was based on Daphne du Maurier’s 1938 novel of the same name. It opened the 1st Berlin International Film Festival in 1951 and won two Academy Awards for Production and Cinematography. It was also earn Hitchcock his first of many Oscar nominations for directing, even though he would never win that award.